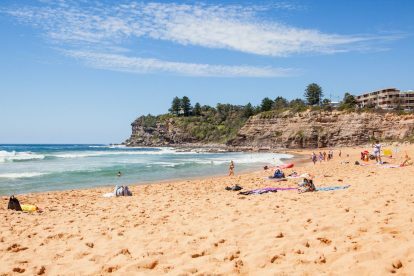 Avalon Beach is a popular sea-side destination for visitors who would like to enjoy sun, sand and sea – just half an hour’s drive from the Sydney CBD. 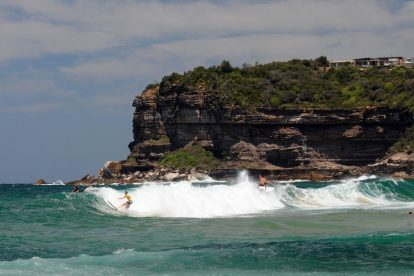 This popular attraction is also a key surfing destination, and home to a vibrant surfing community. 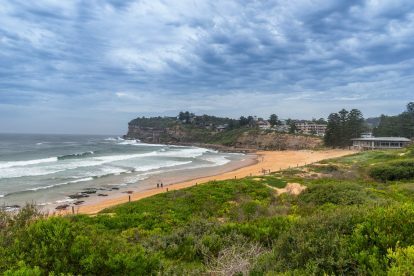 The beach is approximately half a kilometre long and is bordered by towering sandstone cliffs and majestic rock formations that dot the Bigola Head. 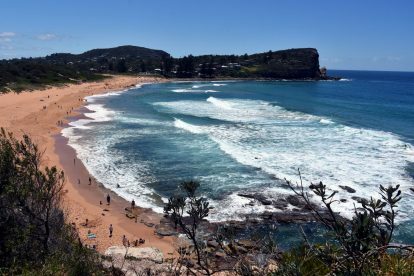 The beach’s general conditions make it ideal for swimming and surfing, but visitors are advised to be on the lookout for the strong shore break that comes on from time to time. The north-end, however, is particularly great for surf lovers. This is made possible by the nearby sandbank that allows for longboarders to enjoy a day out at sea. 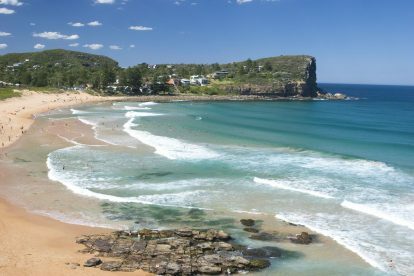 The south-end on the other hand, is a sandbank that is triangular in shape, and which lies in close proximity to the ocean rock pool. 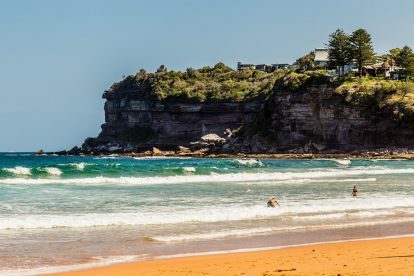 This pool is loved for its fun and easy waves that allow for relaxation while enjoying Sydney’s charming waters. Entry to the pool is free for all. Avalon Beach provides amenities for beach-goers in order to ensure both convenience and reliability. 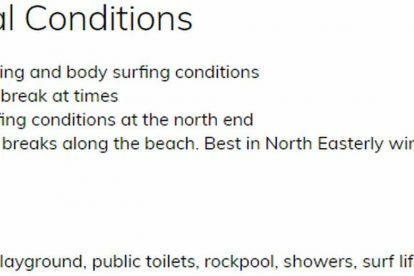 There are toilet and shower facilities at the beach for both men and women, and these are located at the surf club. 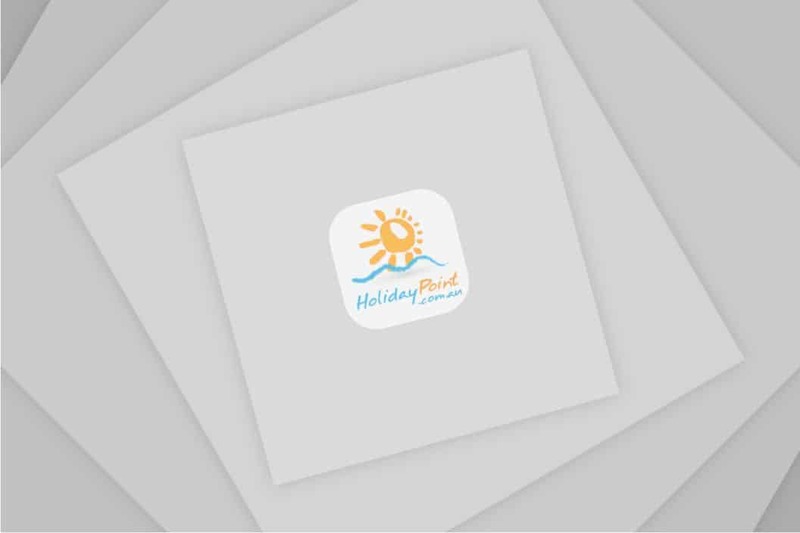 In addition to the rock pool, there is also a picnic area where outdoor lovers can enjoy a fun day in the sun with family and friends. Avalon Beach is also home to the Avalon Soccer club and the Avalon Junior Rugby League club. 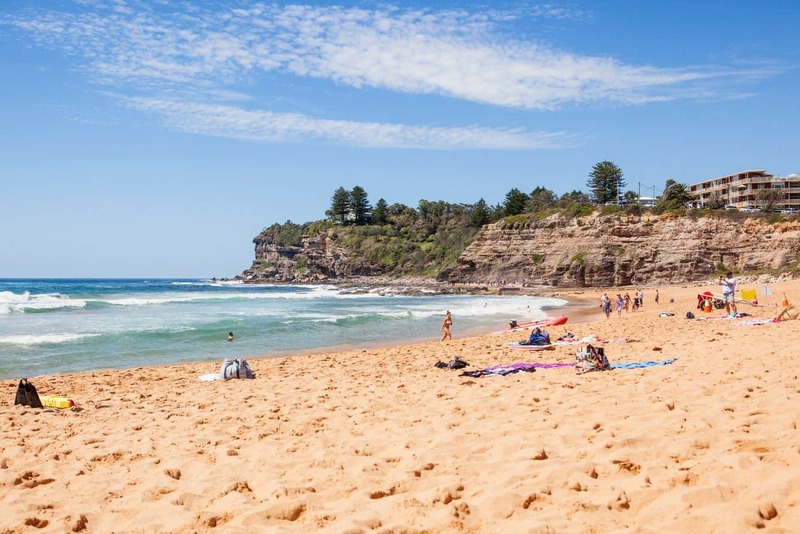 This is a kid-friendly beach because it also has a playground and equipment for the little ones to enjoy. Use Barrenjoey Road to get to Avalon Beach and enjoy one of Sydney’s finest beaches.